ABA surveying was contracted in 2013 to conduct a full 3D survey of the Palaeontology Building of the Natural History Museum. In contrast to the historic Waterhouse building, the modern Palaeontology Building had been built in the 1970s and had become overcrowded. The building which houses collections, laboratories, libraries, offices, classrooms and an auditorium was being refurbished to increase space on each floor. 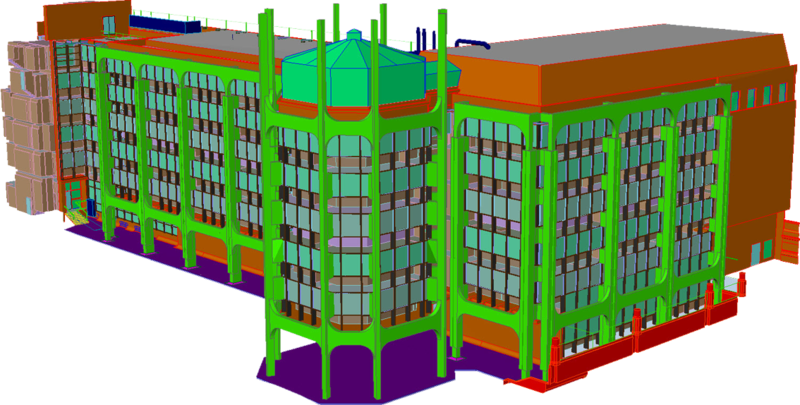 A fully surfaced 3D CAD model was supplied to the client. This included full structural detail, both internally and externally at each floor level from the basement level up to the 5th floor. The model included plant, M&E and tank rooms, stairwells, construction voids, shafts and roof spaces. 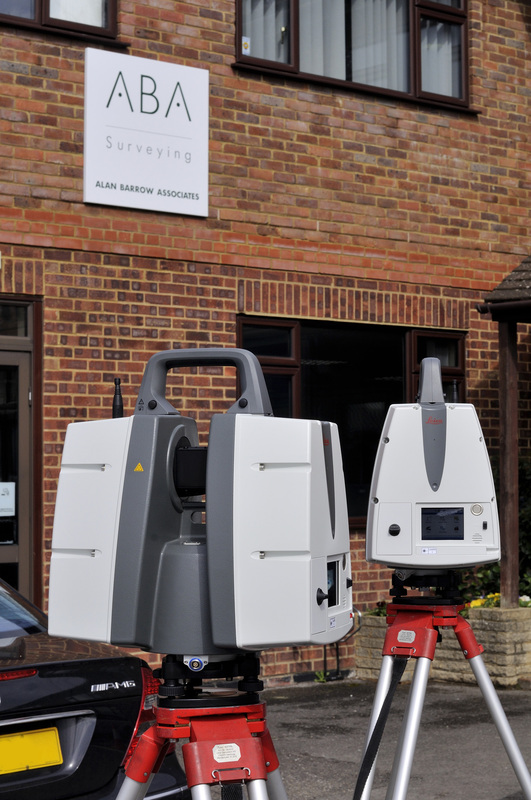 In order to rapidly capture the survey detail at the level of detail required, ABA utilised its high speed Leica HDS laser scanners. 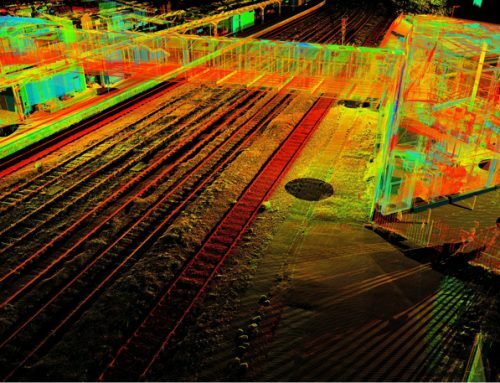 One of the main benefits of utilising laser scanners is the “capture all” nature of the technology. This gives us the ability to extract the level of detail required to fulfil the task in hand and “mine” the data at a later date if the client requires additional information not initially requested. This eliminates the need for costly site revisits. Whilst not working in the public galleries, the survey needed to include working offices and laboratories, so a rapid data capture was required to minimise disruption to staff. Many of the laboratories had restrictions on airflows and doors could not be kept open for long. Multiple set ups were required to navigate around the congested collection areas. 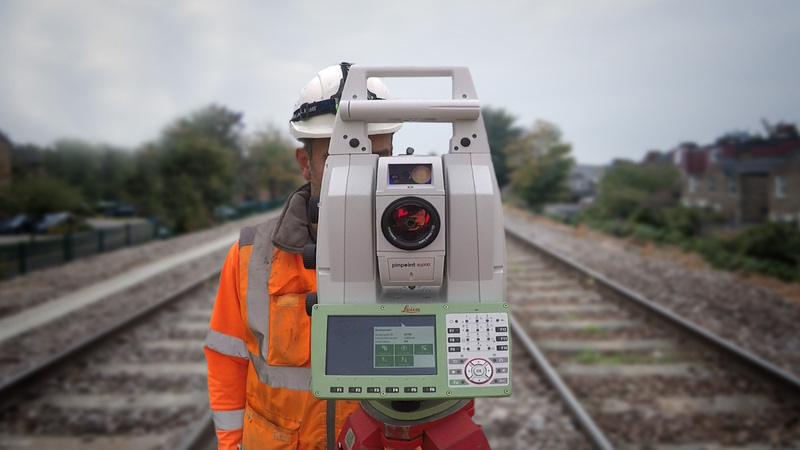 One team of two surveyors undertook over 800 scans using two Leica HDS6100 scanners mounted on tripod dollys for the internal scans. The field work was completed in 13 days. An additional field team established survey control and coordinated black and white targets used to register the scans. Back in the office the scanners were downloaded after each day on site and registered utilising Leica’s Cyclone Register module, using a combination of targets and cloud-to-cloud constraints. 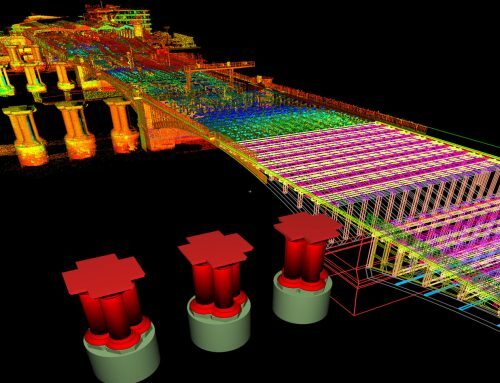 The 3D modelling was undertaken in Cyclone and exported to AutoCAD as a final deliverable. It took 12 weeks from completion of fieldwork to the delivery of final model. 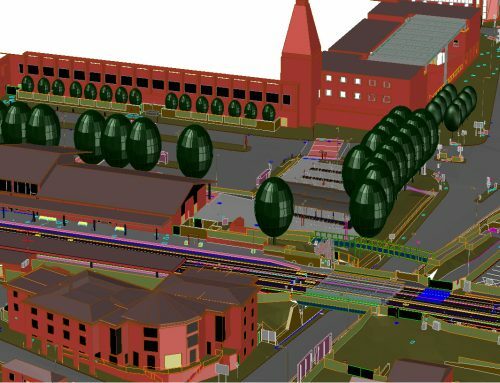 The client was also supplied with a fully registered point cloud.